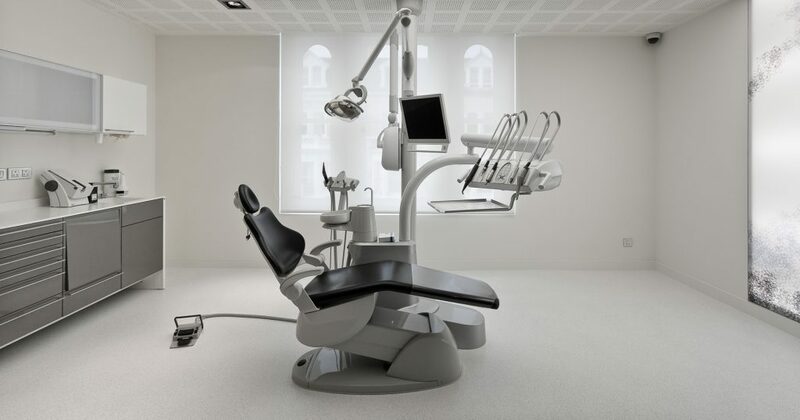 Our dentists are fully qualified and registered with the General Dental Council. 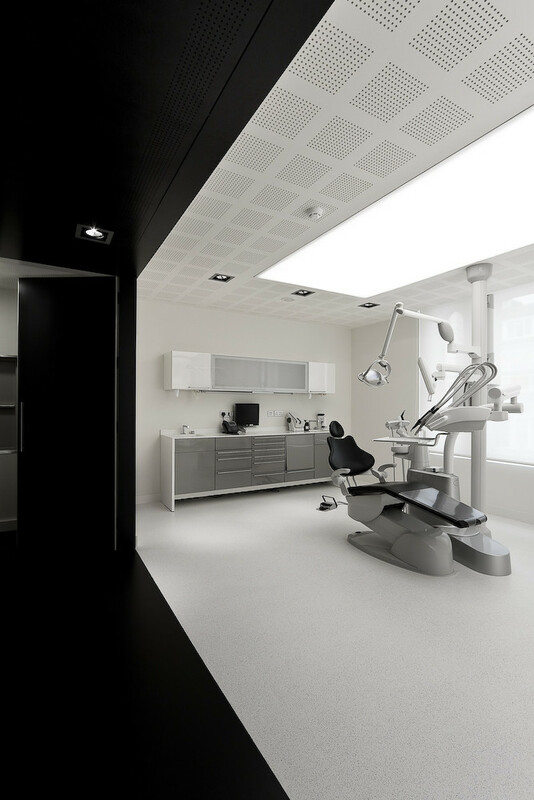 Our clinic was established in 2009 and even though we deal mainly with dental implant treatments we often treat patients that have a dental emergency. 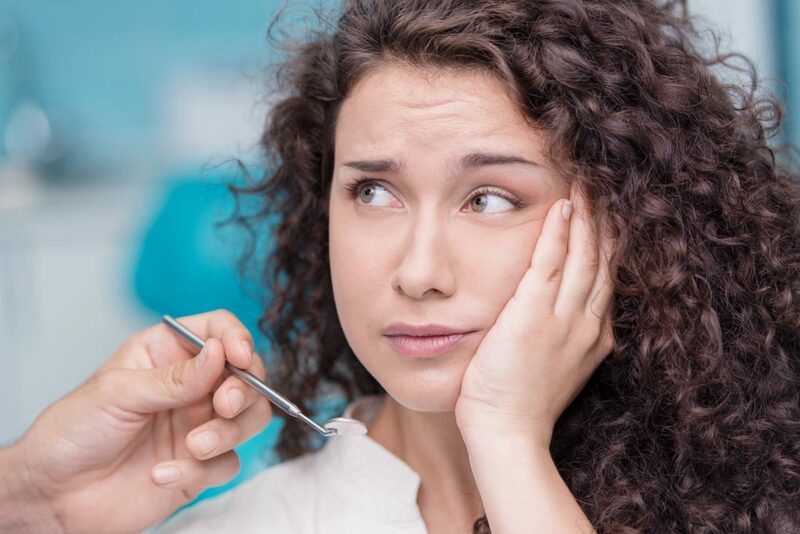 Tooth abscess – if dental decay has progressed through the enamel and dentine layers then it will eventually reach the dental pulp. This is the core area of the tooth which has the dental nerve and blood supply. It is very painful and usually is characterised by constant dull throbbing pain. The tooth can become really sensitive to touch and can be made worse if hot food or liquids touch the tooth. 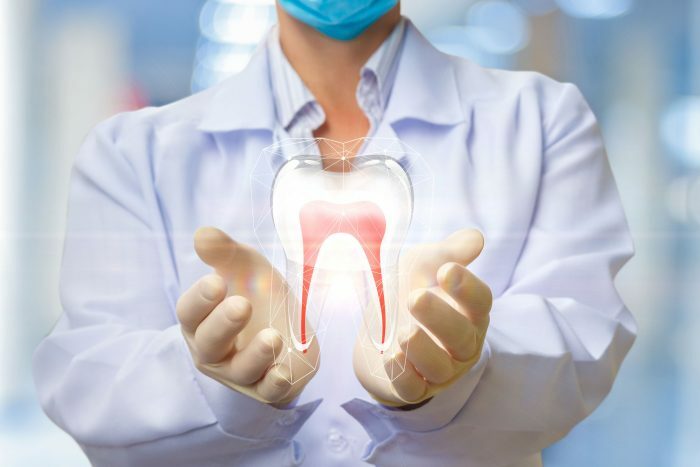 A root canal treatment or extraction may be the solution, your dentist will assess the damage and recommend the best treatment for you. Wisdom tooth eruption infection – quite common around 18-25 years of age. As the wisdom teeth are erupting the gum tissues around the tooth become inflamed and infected. This can lead to dull throbbing pain and limited mouth opening. A foul taste and smell is also associated with this kind of infection. You may need to have your wisdom teeth removed or a course of antibiotics could remedy the problem in the short term. Trauma – Due to sports injury, accident at work/school etc. Bleeding – Quite often following a tooth extraction. Some patients may experienced prolonged bleeding following a dental extraction. Patients with high blood pressure or with a tendency for bleeding can experience prolonged bleeding. Loose crown/bridge – Although this is not always painful it can be difficult to cope with a missing front tooth. A simple re-cementing of the crown or bridge can resolve this problem usually on the same day of the emergency appointment. 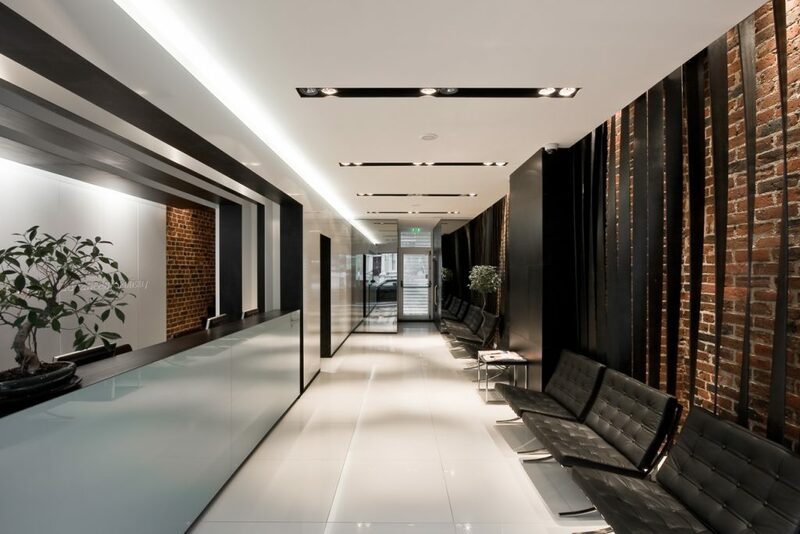 We will outline options for treatment with you before any treatment is carried out. Timescales and costs of treatment will be detailed in a treatment plan. Please call the clinic as soon as possible on our contact page here. We have an out of hours answer phone message with instructions for out of hours arrangements.